Isn’t all waifs and skinny birds. 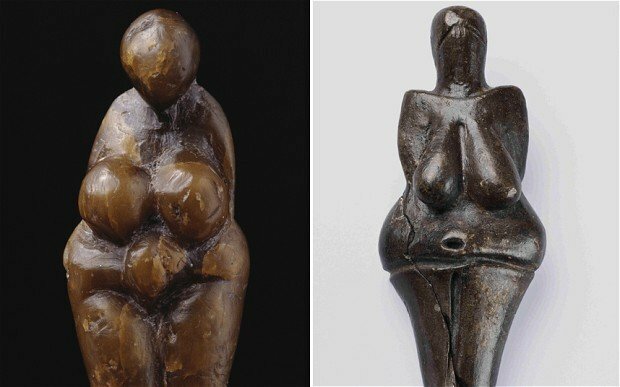 This entry was posted in Post Natal Blog Posts, Pre-Pregnancy Blog Posts and tagged art, figure, ice age, obese, obesity, overweight, real, sculpture, true, weight, women by Big_Birtha. Bookmark the permalink.